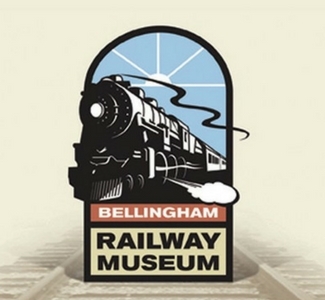 The exhibits at the Bellingham Railway Museum depicts what it was like to travel during a time when train journeying was an enjoyable experience. A large electric model railroad system is on display featuring many artifacts that include colorful posters that glamorized the experience with advertisements and promises of scenic adventure. Also on display are several types of railroad lanterns from all over the country, as well as, historic photographs, artifacts, antique communication devices, post-war Lionel, Marx and Ives trains and their historic accessories. The largest model railroad on display at the museum is a G gauge layout depicting logging and mining railroads. G gauge, otherwise known as Garden Railroad scale, is the largest of the indoor trains. The engines feature realistic sound which can be heard throughout the museum as they thunder down the track. Another highlight of the museum is the Lionel Experience which features a layout depicting the New York area with the Statue of Liberty and the famous Hell Gate Bridge that spans over the East river.